The nightlife in Delhi-NCR has become very vibrant in last few years when the city has got the relaxation of opening restaurant and bars till 1 o’clock at the night apart from the highway fiasco that happened last year. The things have changed adding vibrancy to the ongoing culture in the city which is more globalised and standardised compared to other cities in India. Going by the industry analysis Gurgaon, after Bengaluru is becoming one of the first few city to set up the pub and nightlife culture in India and has ever since known as the ‘drinking city’ of the country attracting global investments in the city. 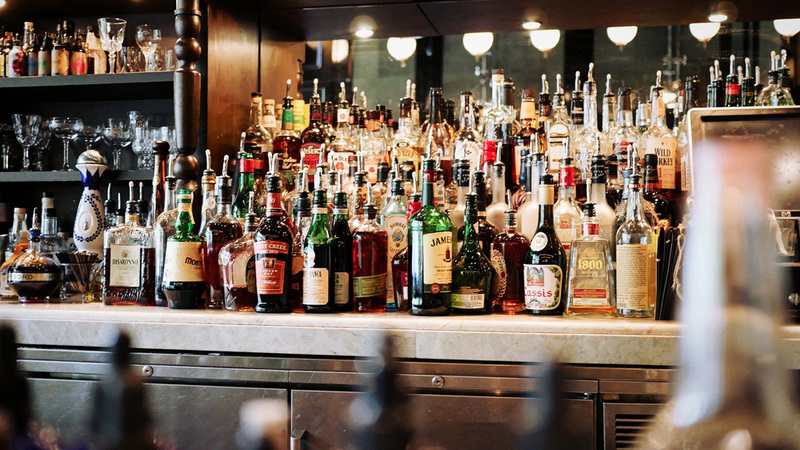 Getting the Licensing Done– One of the most critical parts of running a nightlife establishment is is getting the legal work done. Most work that includes government involvement is a slightly long procedure. You have to meet many requirements set by the Government and need approvals and NOC’s from various bodies. Difficult Drunk Guests – Once you are in the business, many a times you encounter difficult drunk guests. This is could be a challenge if drunken guests end up in a physical brawl, with the staff or even amongst themselves. It could also be a challenge when guests over drink and loose body control, it gets very difficult to take care of them and ensure they reach home safe. Working late hours for Women – For women, Delhi/Gurgaon are not the safest cities to travel late at night, and especially not alone. Late night travelling can really be a challenge for women. And, hence it can be a difficult job for some who doesn’t have an alternate option. Under trained Staff throughout the Industry – There’s a huge paucity of well-trained staff in the fnb industry. Lately, some restaurants have started training their staff via consultants or giving in-house training. But, traditionally only hotels have been around, and they trained their staff in house. However, more and more individual cafes and restaurants are now opening; it’s not economically feasible for them to have massive training programs. There are no training institutions for the same either; resulting in poorly trained staff. Cracking the competition – Nightlife and the fnb industry is at its peak in Delhi-NCR right now. A major challenge is to crack the competition or break through and create your own niche market. Only a unique idea does not sell any more, every other person has a different concept today. It’s the amalgamation of marketing, location, quality, branding & luck that can really take an outlet and make it a brand.